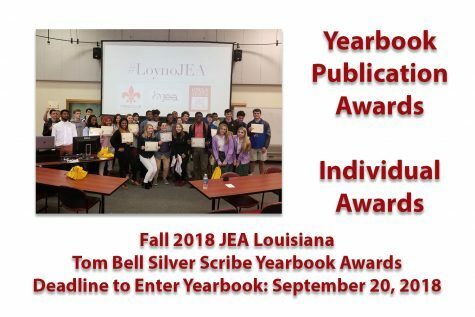 Gabriella Killett was named the Louisiana State JEA Journalist of the Year. 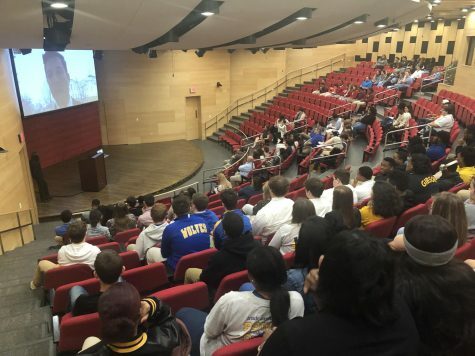 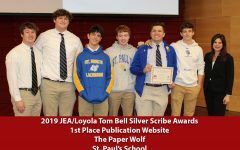 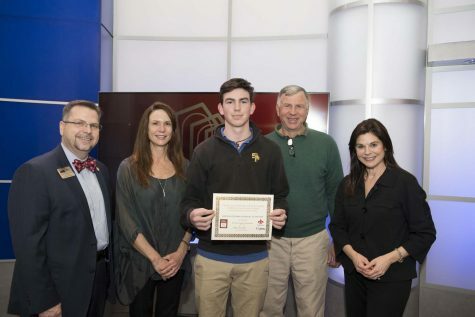 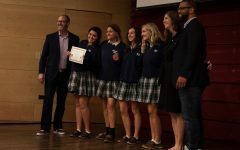 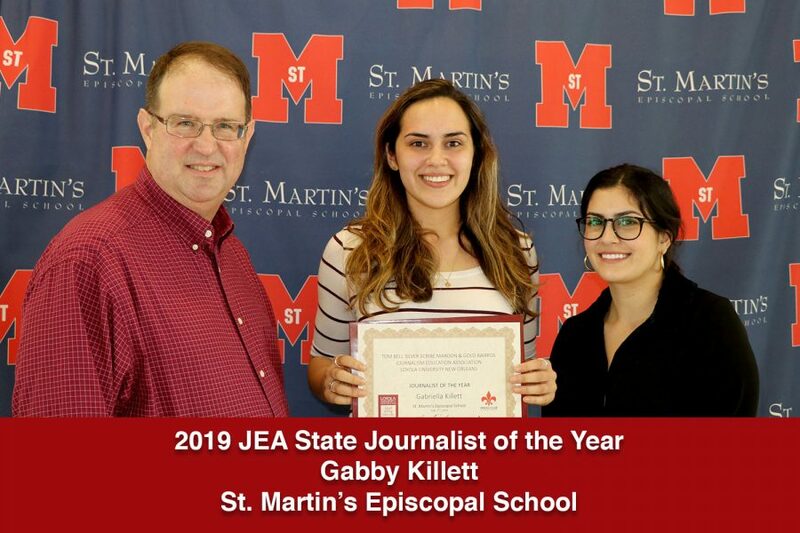 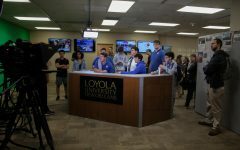 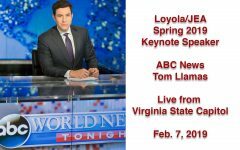 The 2019 Louisiana Journalism Education Association State Journalist of the Year is Gabriella Killett from St. Martin’s Episcopal School in Metairie, LA. 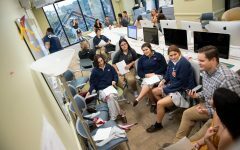 Gabriella has been involved in the student newspaper “The Halo” for four years and has been the sports editor and assistant sports editor. 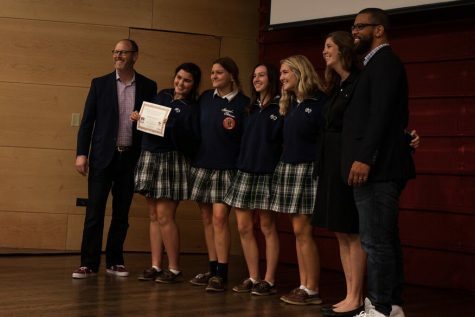 She is also involved in Student Council, Spanish Club, Key Club and the St. Martin Theater performances. 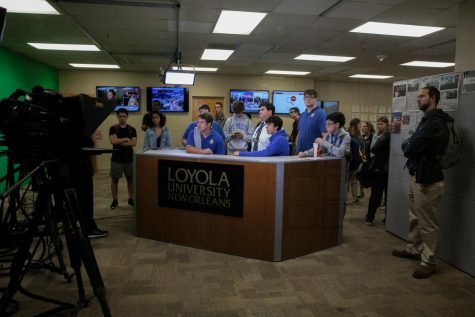 Gabriella will go on to compete in the National JEA Journalist of the Year Competition representing the State of Louisiana in April of 2019.